Do you want to lose weight, or you want to get packs or you want to maintain packs and at the same time you want to whack everything you see? Then you’re at the right place! Let's read what this owner of amazing packs has to say about eating clean. Guess what? 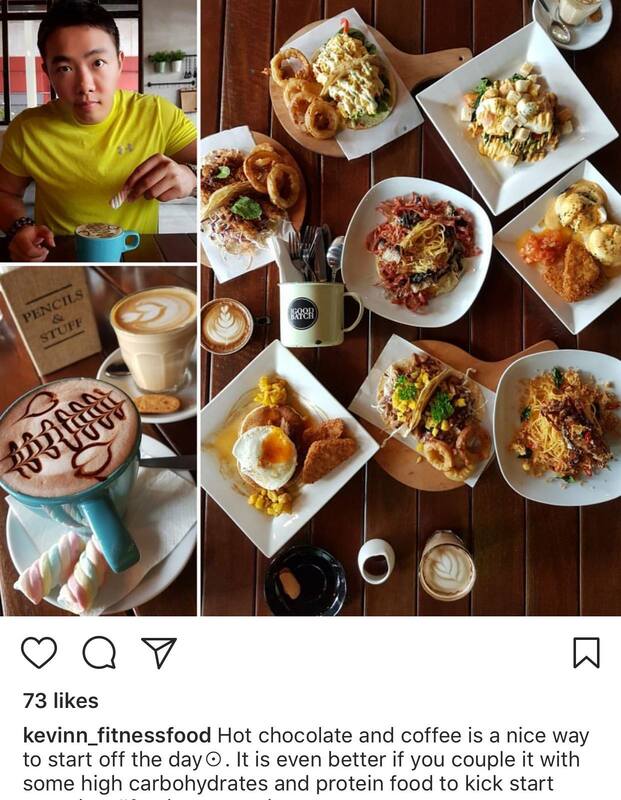 Eating clean doesn’t even exist in his vocabulary! Exaggerating much? Well, Nutella has been his breakfast and he whacks all the fatty and sinful food without giving it a second thought! That’s when I got my focus on him and also the reason why you’re reading this right now. 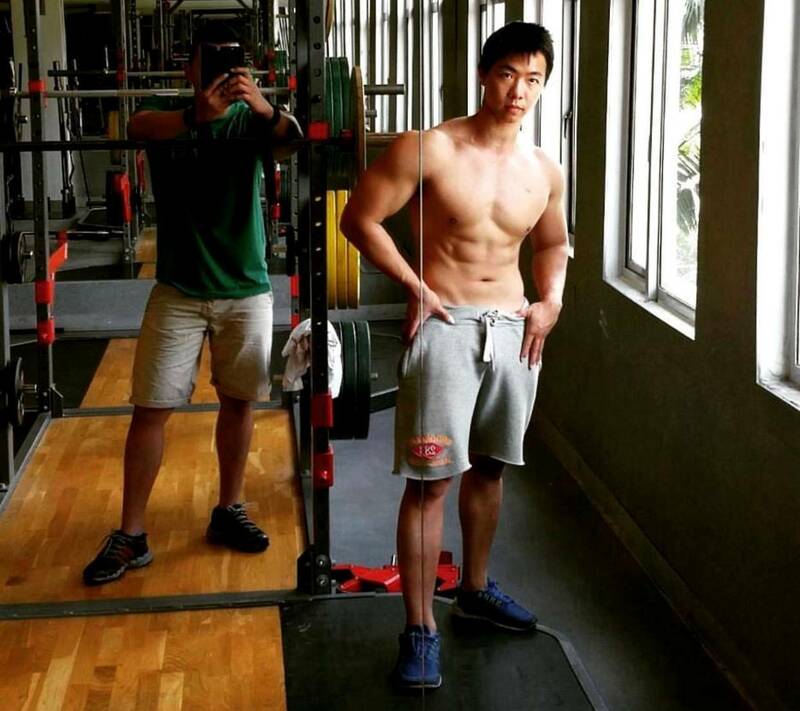 Featuring Kevinn Khoo the founder of Protein Lab who whacks almost anything and still maintains great packs of abs! P.S. 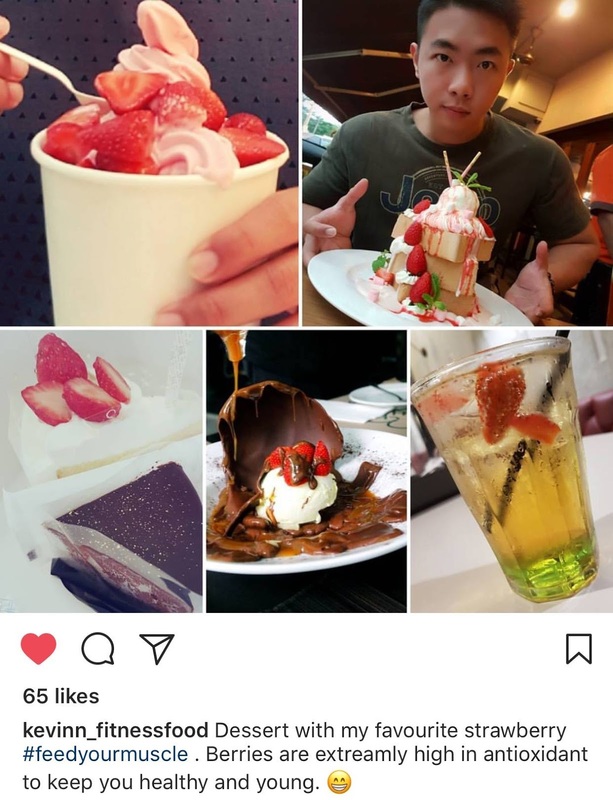 I have also added shots of his Instagram pictures with captions to give a little hint on how he abuses the food without any miserable eating clean necessities! 1. 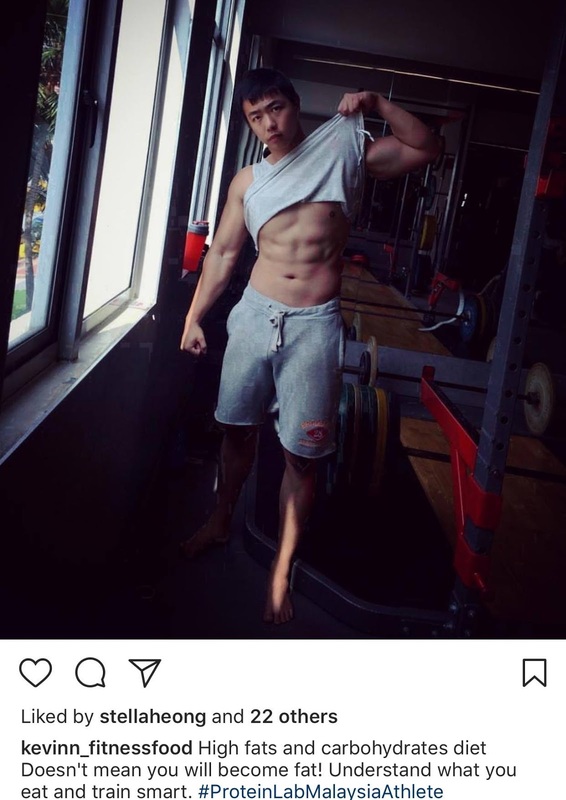 So we already know how many packs of abs you own through your pictures. Can we know more about you, please? 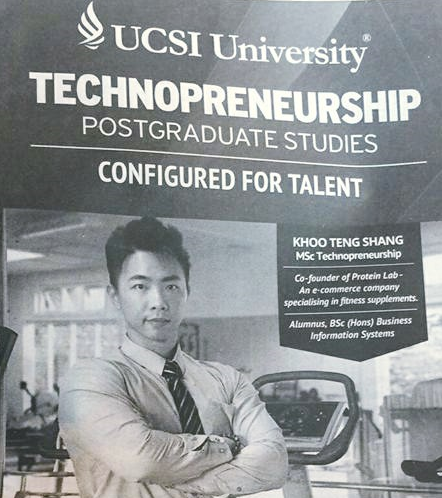 I am from Penang and came over to KL for my studies at the UCSI University where I graduated with an M.Sc. in Technopreneurship. I used to be an active bodybuilder and competitor in the Mr Penang competition for three years from 2011 to 2013. (www.proteinlab.com.my www.proteinlab.my). Although my expertise is in the technological field, I have a keen interest in sports science and nutrition and often keep myself updated on the latest research, studies and food trends. 2. Would you mind to share us on how your daily schedule is like? So the readers can see if they can relate it to themselves. 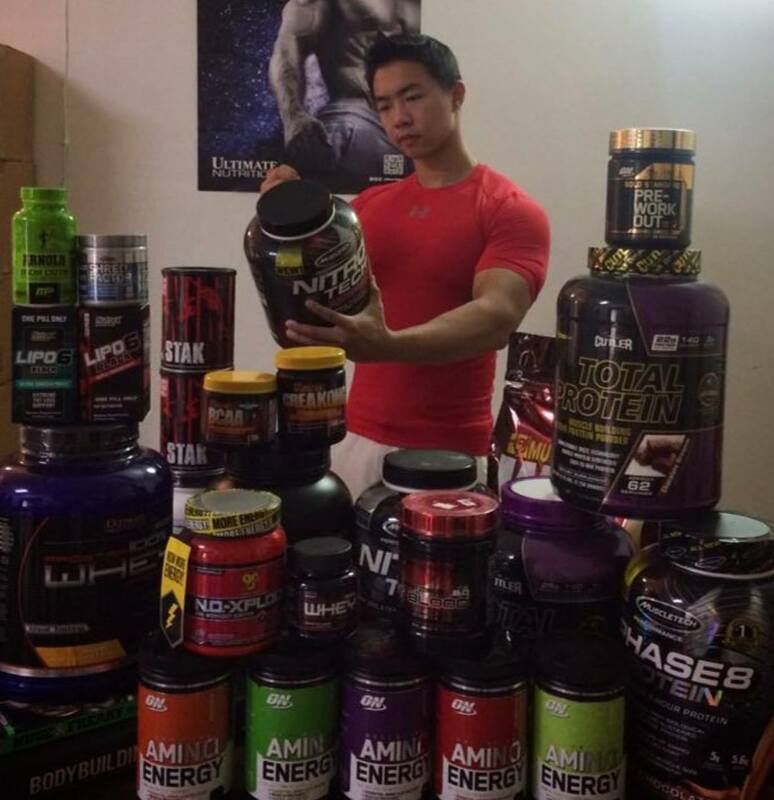 I usually wake up early to pack the orders for protein supplements that I received the day before. Breakfast is often whey protein shakes along with Nutella, chocolate bars or honey to give me a quick boost of energy. After the delivery lorry has arrived at around 1 pm to 3 pm to pick up the orders, I’ll be off to explore good places for lunch. Along the way, I’ll do some product deliveries around KL and PJ area. I go to the gym in the evening or whichever time possible as I don’t enjoy a workout during peak hours. Dinner is random and sometimes skipped depending on my schedule. 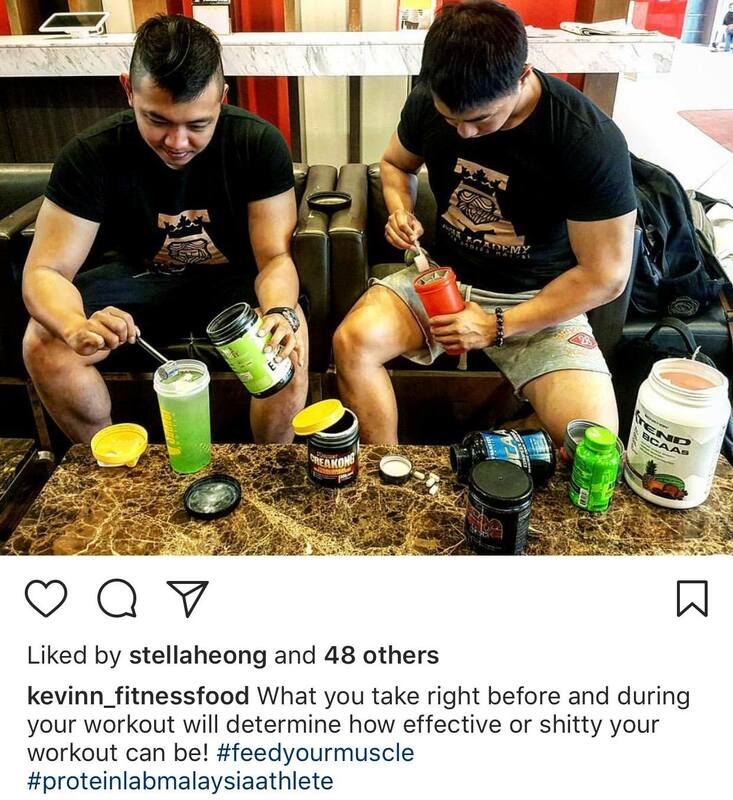 Around 6 pm, I often go back to my store as most of my clients would drop by after work to pick up some supplements or to seek advice on nutrition and sports supplementation. Around 10 pm, I’ll be out again on my delivery rounds in KL and Selangor for customers who use my cash-on-delivery service for a small fee. By the time I reach home, it will be close to 2 am after which I proceed with some paperwork and preparing shipping label before hitting the sack by 3 am or 4 am. My daily schedule is pretty hectic, but I try to find some balance between work, workout and time for a good meal. I always feel it is an excuse if a person says he doesn't have time for a workout as all you need is around 30 minutes per session. 3. How do you maintain your packs of abs while eating like it is nobody's business? Planning, timing and training. That refers to meals and workouts. While I strive to maintain a fit physique, I don’t deprive myself of exploring and enjoying good food. Restricting oneself to only clean food to maintain a good body and health is not the only way, I believe. The important thing to take note of is being aware of our daily intake of carbohydrate, protein and fats. For those who love food, like me, some planning and timing of meals, especially carbohydrate intake, is required. It is not advisable to consume carbohydrate-rich food right before going to bed. However, it is alright if it’s consumed one hour before a gym workout or two hours after your workout time. The more one learns about nutrition, the easier to apply this strategy. In addition to that, I go for supplementation such as fat burners or meal replacements at times. The fat burner keeps the metabolism high and promotes fat usage. The meal replacement is good for times when I feel like skipping a meal. Skipping a meal will slow down the metabolism and set the body in a defensive mode, which it will alert the body to store more fats in case you are out of food. Thus getting a meal replacement at this time is essential to prevent your body from going into the defensive mode. 4. What difficulties you have been through while maintaining the packs of abs? There’s not much of an issue once I keep to my strategy of planning, timing and training with a proper understanding of nutrition. 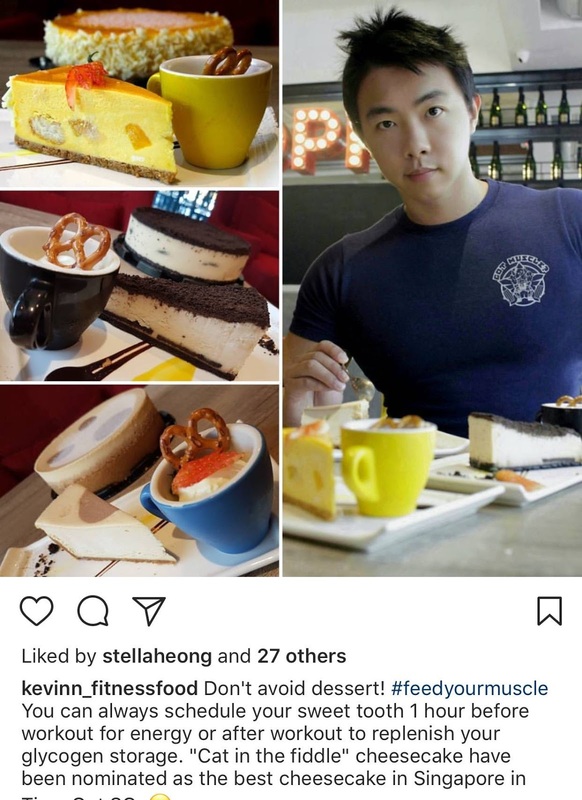 In fact, this strategy is working fine for me that I’ve created an Instagram account (Kevinn_fitnessfood) to share good food, fitness and nutrition. 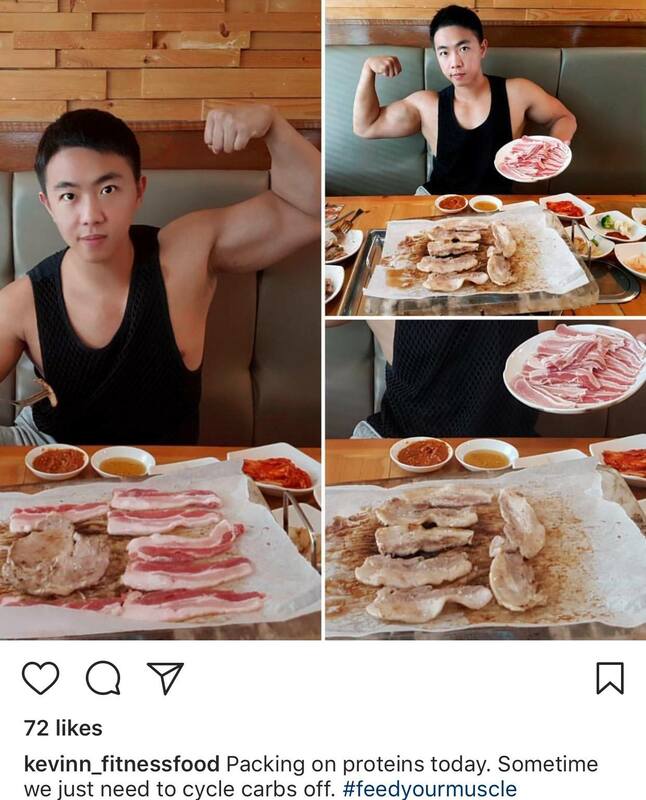 I hope to demonstrate that one can have “muscles and mussels”, that is – maintaining a fit physique while enjoying good food as long as one follows some simple training and nutritional plan. 5. What do you suggest to those who just want to be fit? Like for instance, I am not craving for muscles because I am a lazy person. I also always run away when I hear the sentence, "Let's workout". Everybody wants to have a nice physique, but not many are willing to invest the time and effort in going to the gym. A professional bodybuilder’s training routine of five times a week is not everybody’s cup of tea. For the regular fitness training just to have a nice physique, I would recommend just 30 minutes to 1 hour of workout, three times a week. Yes! That’s all you’ll need. But do keep in mind that while keeping it short, you’ll have to go all out. 6. What do you suggest for those beginners who want to get 6 packs? 7. What do you suggest for those who already have packs of abs and they want to maintain it? If one is following a calorie-deficit diet and trying to maintain it, it will surely be hard as there is a rebound effect. 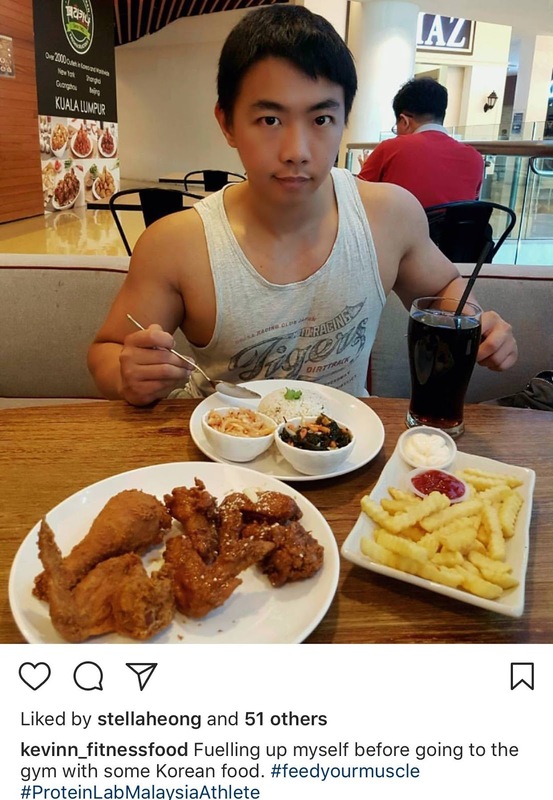 I believe that one can maintain a good physique while enjoying one’s current diet. A change in diet is not necessary. The only changes are the timing of food consumption and maintaining proper training and supplementation. It only involves minor changes to one’s lifestyle and one can even indulge in good food while keeping in mind – planning, timing and training. 9. What advice would you like to share to the public? We are what we eat and we need to eat every day. For those who are interested in food, fitness, and getting a nice physique, I would say that knowledge of nutrition is very important. Learn about good and bad cholesterol. Similarly, fat can be bad or good. Certain fats actually help one get rid of fats, enhance the brain function, produce hormone and much more. For more information on sports supplement, nutrition, customised personal training plan and body goal advice, you can always consult me. Do you have your own experience to share or do you want to shoot a question to Kevinn Khoo? Feel free to comment below!